Egypt has such a rich and fascinating history. It’s amazing to me how we can know so much about people that lived thousands (and thousands) of years ago. Throughout this school year, I’m planning to help my son learn about ancient history. What better place to start than with ancient Egypt? These definition cards will help kids get some of the basic terminology down which makes reading about this time period a little easier. A reader recently suggested that I make versions of my cards split 3 or more ways so that older kids could use them as well. 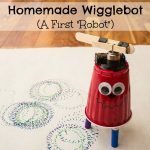 This is such a great idea, I don’t know why I didn’t think of it! This is my first attempt at providing additional options when it comes to using my cards. Now not only can the child match the name/definition cards to the picture, but they can match just the name to the picture (which is what I’m doing with my kindergartener since he can’t read the definitions anyway), or match the name to the definition, or try to match all 3 at once. 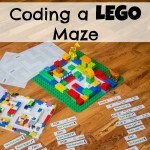 This provides a lot more flexibility depending on the level of the child. 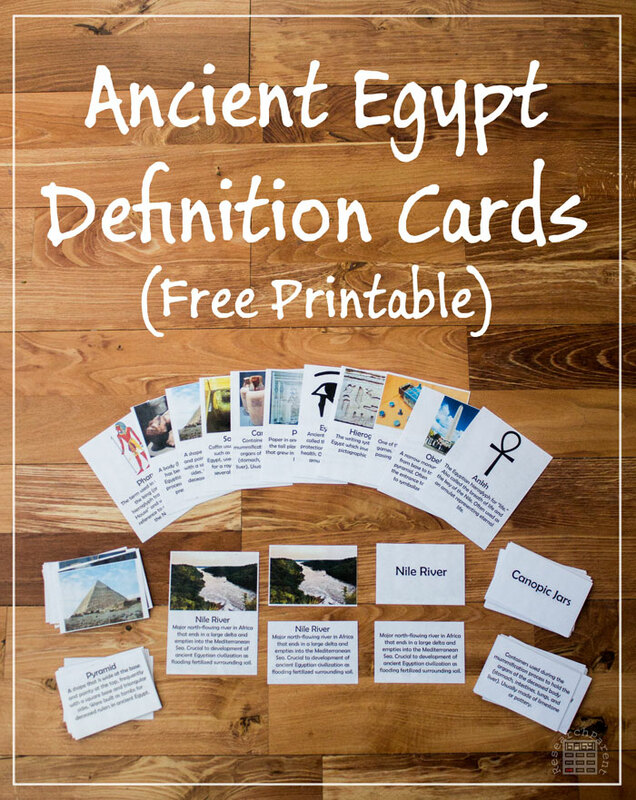 Print the Ancient Egypt Definition cards and corresponding control cards. 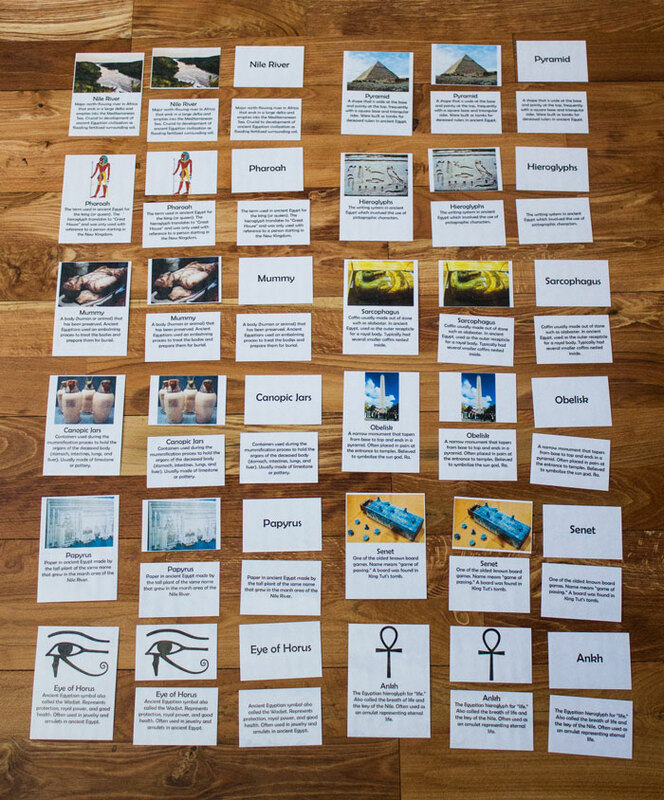 Read some books on ancient Egypt and talk about the images on the cards. 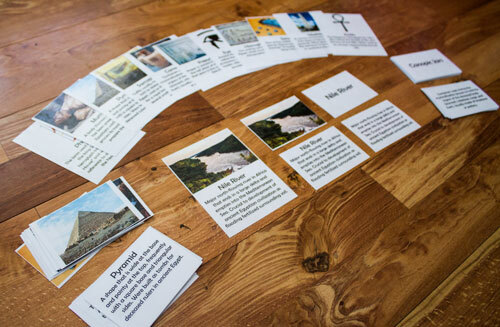 For a non-reader or early-reader, they can start by just matching the image cards to the image on the control cards. 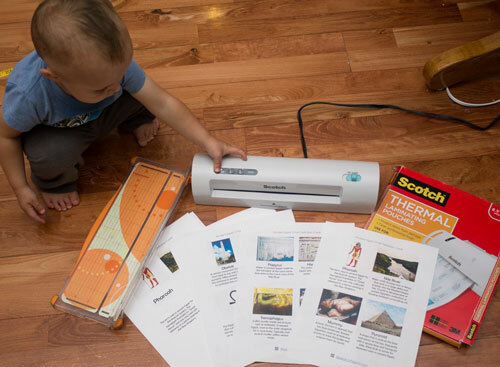 Once they get good at identifying the images, you can give them a name card, help them read it, then have them find the corresponding image card. 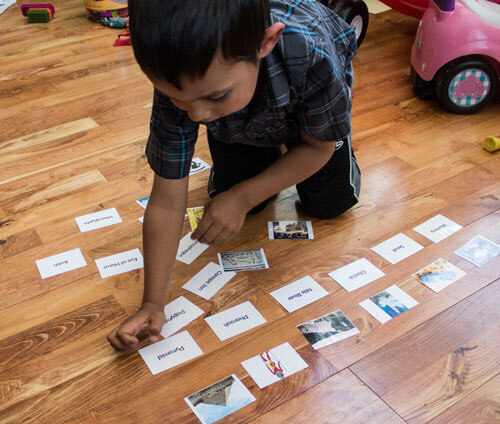 For older children, they can graduate from matching the name/definition cards to the images to either trying to match all 3 at once or just matching the name to the definition. As always, the control cards are provided to help them when they get stuck. Hi, hope you don’t mind, I think Pharaoh is misspelt. Of course I don’t mind! Thank you so much for letting me know. It’s now fixed. Please tell me if you notice any other mistakes. 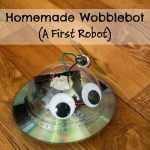 Theses resources are AMAZING! They are exactly what I was looking for & you saved me HOURS & HOURS OF WORK! Awww, that makes me so happy to hear! Thank you so much, Jen!